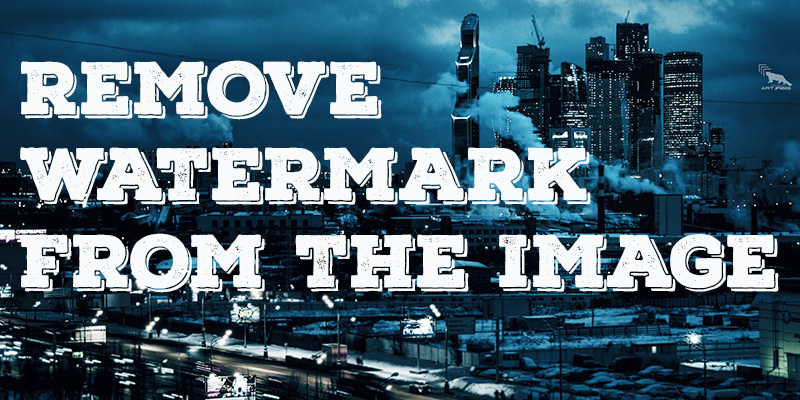 Generally, the watermark is used to protect our data (PDF, images or photos).The watermark might be an attempt to make life more difficult for those wanting to use your images for their own purposes. Mostly the watermark is used by the photographers to avoid image theft. For many reasons we require an image which do not have watermark, but sometimes there is a watermark. Hence this article is help to remove the watermark from the image. But the credit of true owner should be given to him. There are many ways to remove the watermark, you can download the software or you can do it online also. Go to “webinpaint.com” and upload an image. Here you have to hit ‘upload image’ and select the image which you have to upload. Select the watermark. And click on ‘Run’ button, the watermark will get removed.